Have you dreamed of owning an exceptional lake front property situated in a world class resort just steps to the glorious Atlantic Ocean? If so, 24 Heron Marsh is waiting on you! This impressive, 2 level villa is an end unit located on a cul-de-sac. It's location insures no through traffic providing an extra dose of peace and quite. 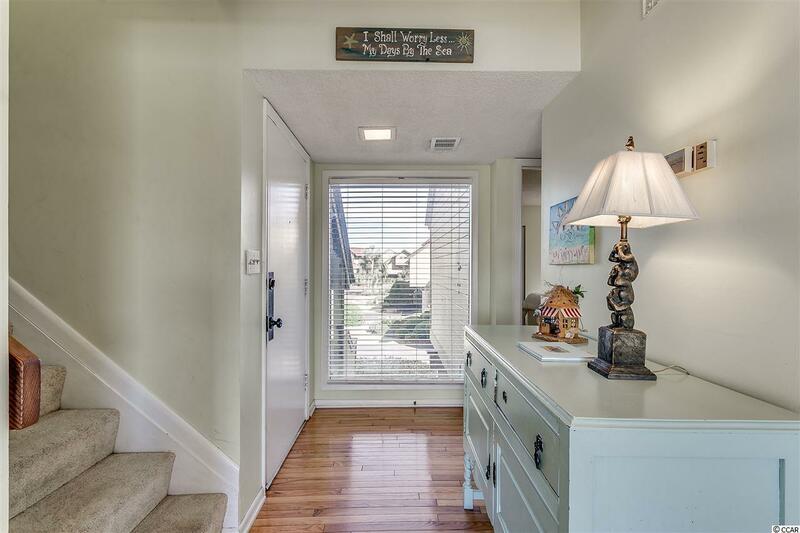 Additional features include 3 bedrooms, 3 baths, a 2nd level expansive rear deck, enclosed storage closet, screened porch and sitting areas all overlooking a lush backyard with striking water views. Once inside, you will appreciate the villa's openness and stunning views of the lake behind. From the foyer through the main living area to the open dining and kitchen areas, the layout features large windows and a glass sliders providing spectacular views of the lake and beyond. The glass slider from the living area offers access to an open rear deck boasting of dining and conversation areas. 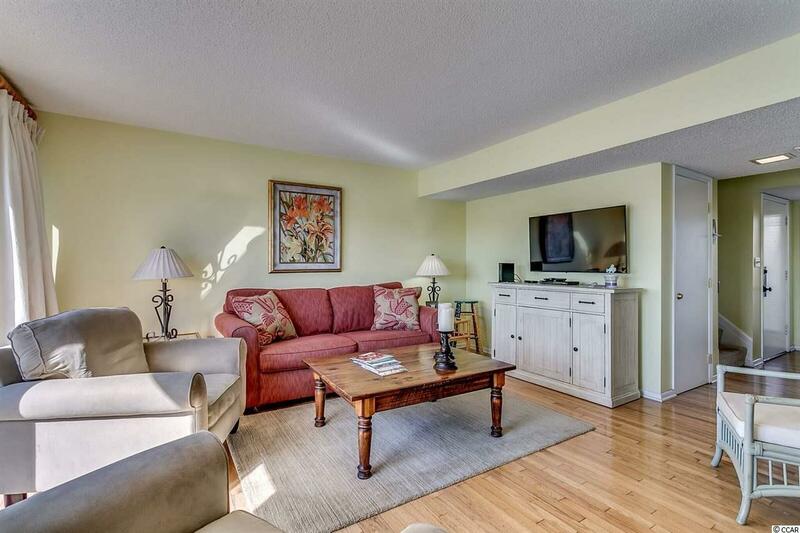 This extended living area will prove to be one of your favorite retreats throughout the day. The amazing lake views and wildlife sightings during the day and relaxing under the stars in the evening will be hard to resist. Completing this first level, there is a bedroom and bath and a storage closet in the foyer. Upstairs you will find 2 spacious bedrooms, 2 baths and laundry area completing the floor plan. 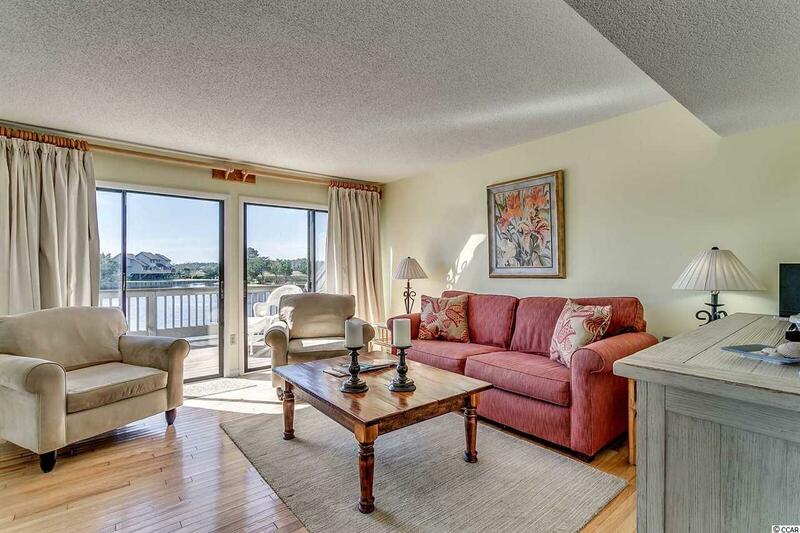 The master bedroom is lakefront with large windows. No need to fret the views continue throughout the villa! Both of the 2nd level bedrooms have lake views. 24 Heron Marsh is a raised beach villa allowing convenient parking underneath the property with plenty of room to spare for your golf cart. Once an owner in this community, you will become a member of the Litchfield By The Sea Resort, a gated community located in Pawleys Island, SC. A membership you will enjoy and a community you will love to call home. The resort is immaculately cared for and well maintained as demonstrated by the exquisite lush grounds and the picturesque settings throughout the community. Not only are the grounds amazing, but there are many amenities available for your enjoyment. The amenities include a private oceanfront club house with extended decking, community pools, lighted tennis courts, walking and bike paths, health club, spa, beach accesses, 24 hr security and fresh and salt water fishing and miles of uncrowded beaches. Now is the time to purchase your coastal retreat. Come see 24 Heron Marsh for yourself! Square footage is approximate not guaranteed. Buyer responsible for verification. Listing provided courtesy of Spires & Co. Realty. Listing information © 2019 Coastal Carolinas Association of REALTORS® MLS. Listing provided courtesy of Spires & Co. Realty.